Named the Best Mexican Restaurant in NYC by Travel+Leisure, Time Out, and Thrillist, The Black Ant is a see-and-be-seen hotspot that flawlessly blends upscale Mexican cuisine and classic breakfast dishes for one of the most talked about brunches in the city. 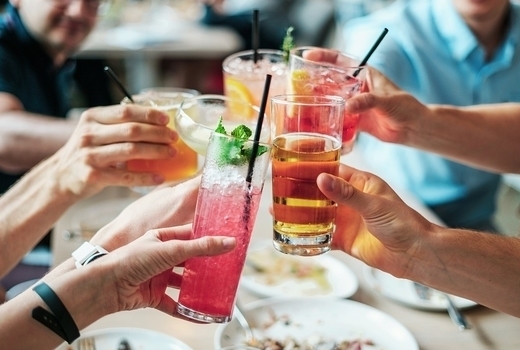 Grab your $35 pulse (a $76 value) for this phenomenal brunch for two, that includes 2 Entrees of your choice and 4 Margaritas, Mimosas, Bellinis, Bloody Marias, or Specialty Brunch Cocktails to share. The authentic ingredients and traditional methods are offset by sleek contemporary Mayan decor, with stenciled tiles, hand-painted murals and black & white photos of Mexico City. 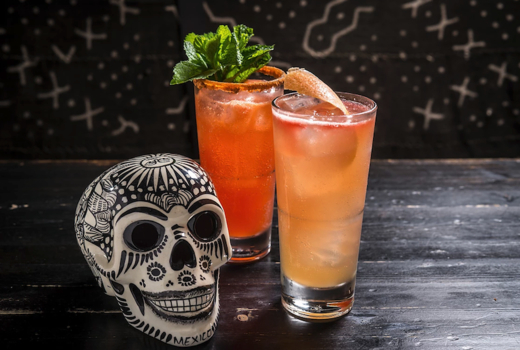 From Chef Mario Hernandez (La Esquina) and mixologist Jorge Guzman (Ofrenda) comes New York Magazine Critic's Pick The Black Ant, a modern Mexican restaurant in the East Village. The vibe is cheerfully cool, suitable for brunch with friends or a date in the enchanting back garden. The menu thrills with daring dishes such as savory favorites Duck Rancheros (sunny side-up eggs, duck confit hash, crispy corn tostada, avocado, and beans) and the decadent Black Ant Burger (lamb chuck blueberry patty, manchego cheese, pickled vegetables with a side of aji mayo spicy fries). If you'd like something sweeter, a favorite is the Pan Con Calabaza (Brioche Pumpkin Custard Toast, Manchego Cheese, Piloncillo Syrup, allspice ice cream, candied pumpkin seeds). Now, onto the cocktails. Take your pick from the Mimosas, Hibiscus Mimoas, Bloody Maria, or a range of traditional and flavored Margaritas. A must-try is the restaurant's renowned Smoky Jalapeño Margarita, made with house infused tequila, orange liqueur, lime, agave and smoky salt. You may view the full brunch menu here. 2 Entrees from the full Brunch menu (up to an $18 value each). 4 Margaritas, Micheladas, or Specialty Brunch Cocktails (up to a $10 value each). "Came here with a pulsd deal and it was such a great experience. The atmosphere was fun and service was friendly... Definitely coming back." "5 Stars for beautiful atmosphere-5 Stars for great, great service-5 stars for delicious food-5 stars for amazing cocktails-5 stars for a great price (via pulsd)"
"New favorite brunch spot! Loved the duck hash and eggs, and the vibe in general.... We were seated next to Mario Batali last weekend, so if that's not an endorsement I don't know what is." "Went for brunch today and ordered the guacamole, the chilpolsito, which OMG it was incredible, and the duck and eggs. Everything was so well executed!"